Do you ever wonder if you are cleaning everything? Do you have a panic that you are forgetting an area to clean? Is that just me then? 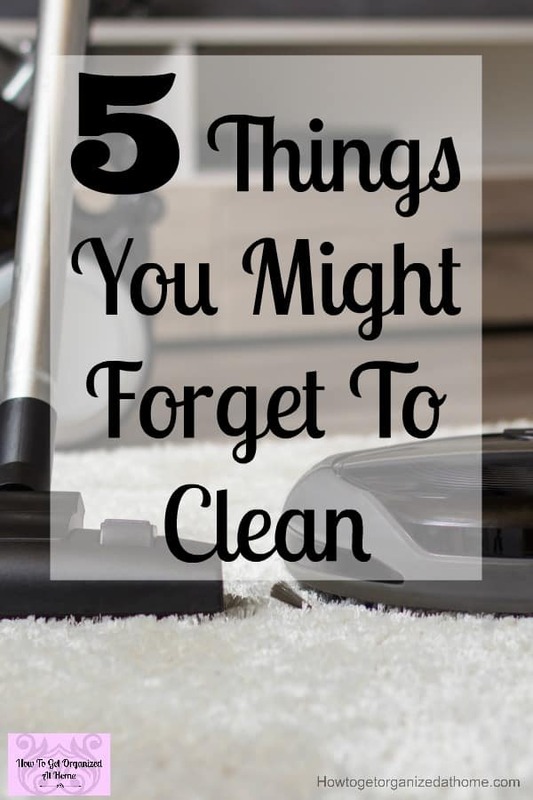 These are some things you’ll forget to clean but don’t panic, just put them on your cleaning schedule! 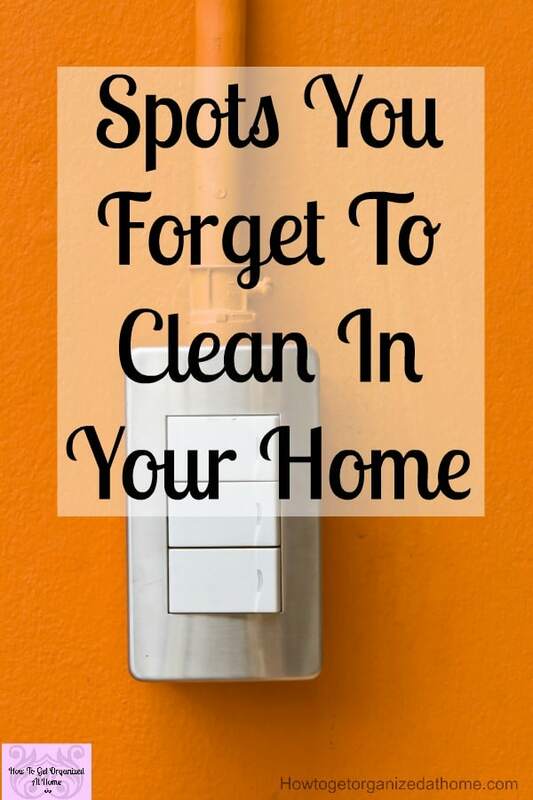 It is so easy to do the basic cleaning in our homes and then forget about some of those areas that really could do with a clean! With so many different distractions in life that pull us in different directions, no wonder it is so easy to miss some areas in our homes! 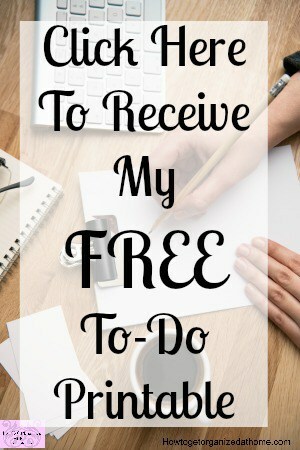 Whilst I would love to remember to clean everything, realistically, there just isn’t time to do it all! It is OK not being perfect and having to remember those areas that we have missed or overlooked is fine! 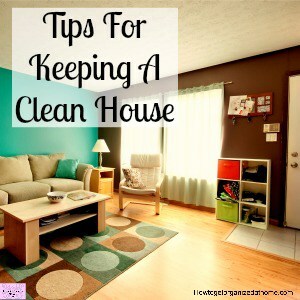 There are simple things to clean your home and to keep it clean but don’t worry too much! Life happens! It’s easy to forget to clean an area, there is so much to do around the home that the odd area you miss isn’t drastic as long as you tackle it at some point! Toothbrush holders: These sit out in our bathroom and they collect germs and bacteria and then we just put our toothbrushes back inside! It is so important that you think about putting this storage device in the dishwasher/washing-up pile at least once a fortnight, maybe even once a week. I wrote a great article about cleaning your bathroom: 15 Reasons Why You Should Deep Clean Your Bathroom! Vacuum cleaner: We want these machines to clean our homes, to pull the dirt right out of our carpets and off our floors. The least we could do is clean it! 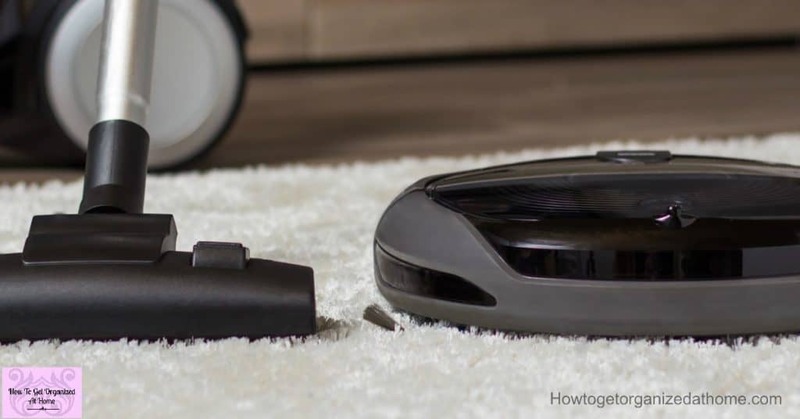 Cleaning your vacuum regularly is important, not only will it perform better, but by making sure to clean out the filters, if it has any, will increase the life of the vacuum. This saves you money long-term! Want to read an article on cleaning your vacuum? 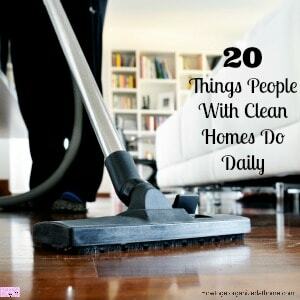 How Often Do You Clean Your Vacuum! Dishwasher: If you have a dishwasher, it is something that saves you time and is awesome! However, remembering to clean it is so important, otherwise, you are just spreading the germs back onto your dishes! I like to wipe the edges of the door down, at least weekly, they seem to attract splashes! Keeping your dishwasher clean is important, not only will it clean your dishes better but will also smell better! How To Clean Your Dishwasher! Oven: This for me is something that I just don’t enjoy cleaning, it means kneeling on the floor and yet it is one of those items that can really annoy me if I forget to clean it! This isn’t something you need to do every day, monthly is OK unless you have a spillage. However, keeping the oven clean means that you are looking after your health, making sure that where you cook your food is clean and preventing contaminating your food with any germs and bacteria that have taken up residence in your oven! Are you looking for oven cleaning tips? How To Clean Your Oven And Make It Sparkle, is an article I recently wrote! I love the term dust bunnies, it makes it seem so much nicer than just dust. I don’t feel quite so bad when it comes to cleaning and I find something that is really dusty! The easiest way to clean is to do little and often if it scares you to think that for the rest of your life you need to clean every day! Think about cleaning differently, you deserve to live in a clean home, where there are no dust bunnies and the bathroom sparkles. The more you do the better you will feel, if I walk past something that is dusty it makes me feel sad. If by cleaning some area daily, it takes the pressure off to clean, but my home stays reasonable clean-looking! If you are looking at cleaning products this article 5 Cleaning Products That Will Save You Money is a great place to start! 16 Things That People With Clean Homes Don’t Do, is a great article if you are looking for some inspiration! If you are looking for vacuum recommendations, I love my Shark vacuum, it’s lighter than my last vacuum and it works great too! 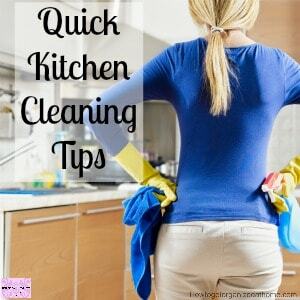 Looking for home cleaning tips? 15 Of The Best Home Cleaning Tips is a great place to start! It is not good for you to live in a home that is filthy, it will affect your health and you deserve so much more than that! Sometimes it is hard to clean, don’t get me wrong, I am not perfect, I let that one go a long time ago! But getting the motivation to clean is hard and I get that, but sometimes all it takes is to get up and start. Living in a home that isn’t clean can lead to health problems and that is the last thing that you want to deal with! It is easy to think that you are not worth the effort, but you are, taking control of your life and cleaning your home will give you a sense of pride and motivation in all areas of your life. It is surprising how good you can feel just by living in a clean environment! Therefore, if you have missed these 5 areas to clean don’t panic, just tackle them one at a time.